Download more information about the Advancis PSIM+ concept and the security and building management software platform WinGuard. Vertical Solutions and Case Studies, but also concrete Project Success Stories are available here. Watch our video to get a live impression of WinGuard! As a complex and at the same time very user-friendly product, WinGuard offers lots of functionalities and is available based on different licenses. As WinGuard is applied in lots of Vertical Markets, be inspired by these examples on how buildings, facilities and sites are profiting from the overall management platform. Learn about the application of WinGuard in concrete projects worldwide. Integrators and end users report their specific WinGuard experience. 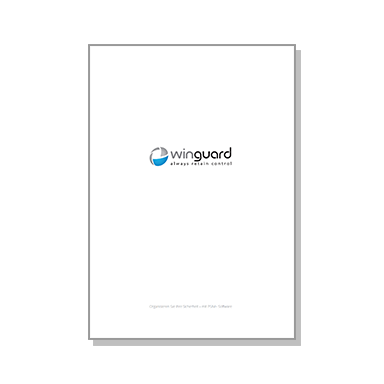 The WinGuard Case Studies document international project examples, giving an overview about the WinGuard advantages and integrated systems. Watch the newly-released WinGuard video to gather an insight into the functions of the well-arranged user interface and its benefits. Read media reports and press releases about WinGuard and Advancis. 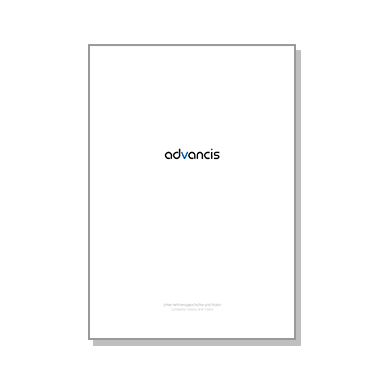 Here you find the Advancis company logo and WinGuard product logo in different formats for downloading. The WinGuard overview explaining the functionalities and applications of our software. Read more about the success story of the globally operating medium-sized company. Management of bookmarks and video sequences in WinGuard.